The growth of the Selex Commercial Group continues, following the results obtained in 2018, it establishes an investment plan for the next year of 320 million, with new openings and renovations (182 in total) from north to south of the country. It is a joint development program approved from the 14 companies that make up the third Group of modern Italian distribution, with a market share of 10.5% (Iper + Super + Superette + Discount + Home and Person Specialists), and the second in the cash & carry channel (19.2% share). A significant result, achieved in a difficult year in which Selex has nevertheless achieved its objectives: the estimated turnover is 10.95 billion, with a + 4.3% on 2017. Compared to a market that in October stood at +1 , 3%, the figure is even more important. 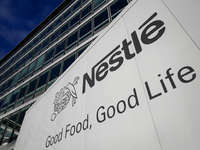 "The merit of the results achieved is the entrepreneurial choices weighted and shared by all the partners, who through their individual individualities rooted in their respective territories have been able to innovate and invest to renew the sales network and ensure a competitive and quality offer" commented Alessandro Revello, president of the Group, continuing "The context is not easy, and next year we’ll have to do even better, implementing new distribution models and continuing with determination on the projects successfully launched this year". The strengthening of the pet world is significant, with the birth of the national "Animali che passione" which, by the end of 2019, should double the current sales points in 5 regions. The e-commerce "CosìComodo", with the Click & Withdraw, will then start the home delivery service in the next few months. Projects involving a significant budget to achieve an ambitious goal: € 11.4 billion in 2019 (+ 4.1% vs AP). In the last ten years, investments in the network have exceeded € 2.4 billion, bringing the Group to be present in all regions with over 2,300 stores, with a total sales area of 2,127,341 sqm. A figure destined to increase, with the 54 new openings in the program. "The key to growth is investment, to renew the network, the adaptation of the distribution offer, in a context that changes quickly and increasingly fragmented", says General Manager Maniele Tasca. + 4.3% of sales , and above all the increase in productivity per square meter - increased by 1.2%. "The effort to improve services, the multi-channel approach, the development of bio and health ranges, the expansion of the distributor brand references to meet to the needs of customers, we are rewarding "concludes Tasca" but we still have areas for improvement and much to do. 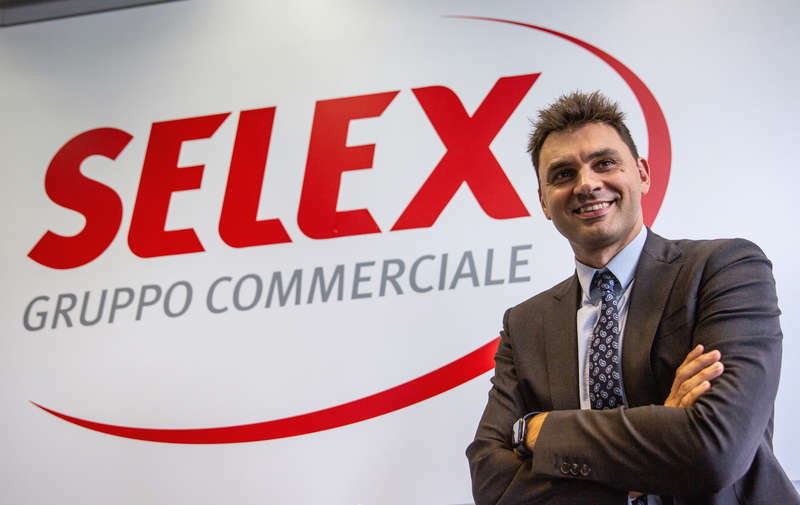 "With 14 Companies Associate, Selex, the third Group of modern distribution, is present throughout Italy with a sales network consisting of more than 2,300 points of sale - with a large number of formats, from superstore to discount stores - in over 1,700 municipalities, with over 31,000 employees and the best-known brands in the Grup they are Famila, A & O and C + C, which are flanked by regional brands often leading the territory. Selex Gruppo Commerciale is part of the ESD Italia purchasing center, which is in turn a partner of the EMD plant, leader in Europe.